Joseph Swedroe, a native of Miami Beach, wears two hats. 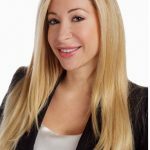 He is both an architect and realty agent for luxury South Florida residences. When it comes to understanding what buyers need from their realtor, he is right on track for his clients hailing from New York. 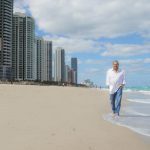 During his 30 plus years practicing architecture he worked in his father’s venerable Miami firm, Robert M. Swedroe Architects & Planners, which specializes exclusively in residential design of highly efficient, innovative buildings. As an architect, Joseph contributed to the designs of countless residential towers equating to thousands of built and occupied units. At the same time, he sustained the importance of the role of the Realtor. Joseph’s in-depth background has honed his knowledge of real estate to perfection, resulting in the invaluable expertise he provides his clients as their agent, whether they are purchasing or selling properties. 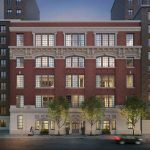 Having nurtured his keen interest primarily in the luxury residential real estate market, he points out primary features in the prospective purchase such as the difference between an ideally configured floor plan and a poorly conceived one. As a Realtor, he exhibits an uncanny ability to quickly and spontaneously evaluate all aspects of properties and can foresee any questionable issues a potential buyer or seller may perceive. Then, through his educated vision he offers realistic, creative solutions, imparting a confidence to his clients of his indisputable expertise. 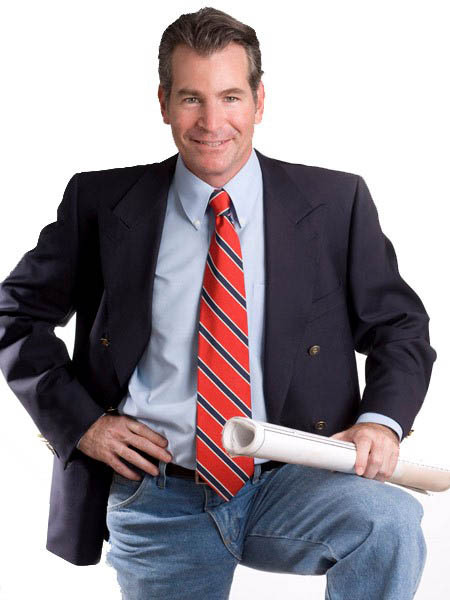 Additionally, Joseph was a critical member of the architectural team that introduced Florida’s first “private entry elevator” concept to a luxury residential high-rise condominium in the late 1980’s which has become de riguer in luxury high-rises, bringing the “home in the sky” lifestyle to luxury tower living as depicted in the documentary, Edge of Entry. 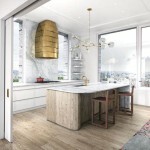 To date, the firm has built over 140 buildings, the majority of which use this private entry concept in high rise towers that epitomizes luxury vertical living. Despite his commitment as a Realtor, Joseph is still passionately involved with the flourishing Swedroe Architecture firm. 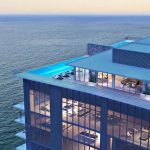 The latest development the firm has brought to the market is the highly acclaimed glass tower, Turnberry Ocean Club for Turnberry Associates, fashioned in the same way as the iconic Fontainebleau Resort and Turnberry Isle Resort. 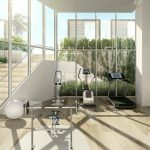 The new building’s luxury features and amenities will reflect the established stature of Turnberry’s elite private club with sky home residences ranging from 3,100 to 10,00 square feet and priced from $5 million to $40 million. VIP, pre-construction pricing is available on request. 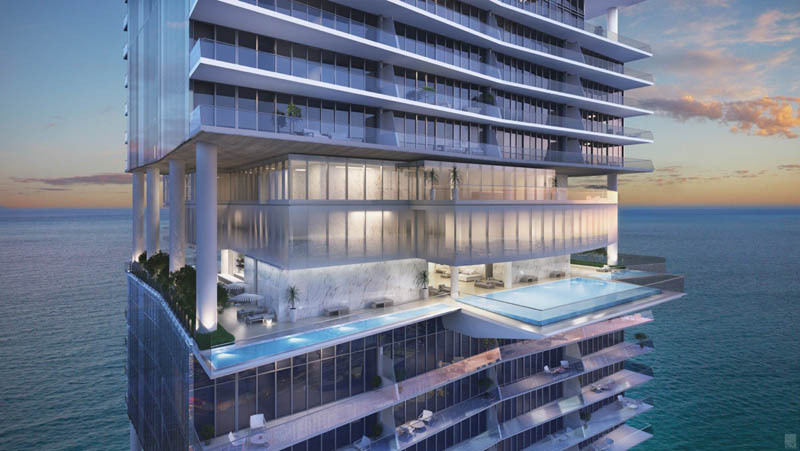 While the firm has projects across the country as well as all three coasts of Florida, Joseph focuses his real estate on the immediate neighborhoods of Aventura, Bal Harbour, Miami Beach, South Beach & Sunny Isles Beach. Asked why, he quickly answers, “That’s where I work, socialize and live.” Certainly a critical answer. Realtor & Architect | Riviera Real Estate Corp.